We’ve driven to Orlando from Jacksonville many times over the past 4 years. We always pass Sanford, FL and I never really thought much about it. I knew there was a small college town in Oviedo and a small airport but that’s about it. 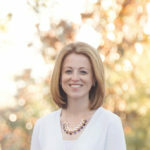 A few weeks ago Seminole County Tourism contacted me about coming to Sanford for a few days with my family to experience North Orlando and all it has to offer. The trip included myself, my husband and my two children. I love learning about Florida and all the great towns here. Even though I was not born in Florida I’ve always felt like I was a true Florida girl. I was excited to visit Orlando’s Natural Oasis, Seminole County. There are miles of rivers and acres of beautiful parks. Seminole County is conveniently located just north of Orlando, off Interstate 4 and close to Interstate 95 and Florida’s Turnpike. You are within 45 minutes of Florida’s Beaches or Disney. 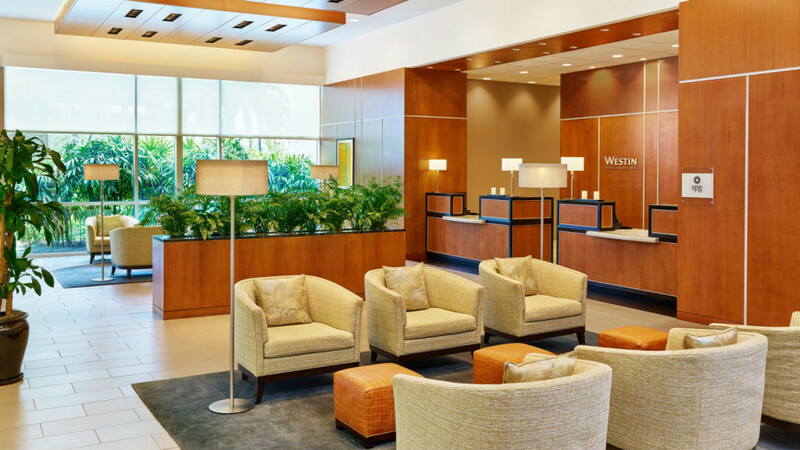 You will save a lot on hotels as apposed to the hub of downtown Orlando. Day One of our adventure. We checked into the Westin Lake Mary Hotel, who welcomed us bloggers and our families with complimentary rooms. The Westin Lake Mary Hotel offers a heated outdoor pool, landscaped courtyard, WestinWORKOUT® Fitness Studio and Westin Kids Club®. It was a bit chilly, so we were not able to try out the heated pool. The Westin Hotel is also a pet friendly hotel, we saw several dogs being escorted to and from their rooms. It offers a nice convention center, as well. Seminole County Tourism, staff member, Stephanie and Terry and Mary Jane from Paradise Advertising were at the hotel to greet us with goody bags for each of the kids and one for myself and my husband. We went up to the room and unloaded our stuff and just relaxed for a few minutes before heading down to the lobby for our first adventure. All of us bloggers loaded in a 15 passenger van. It was so nice to be chauffeured around during the trip. 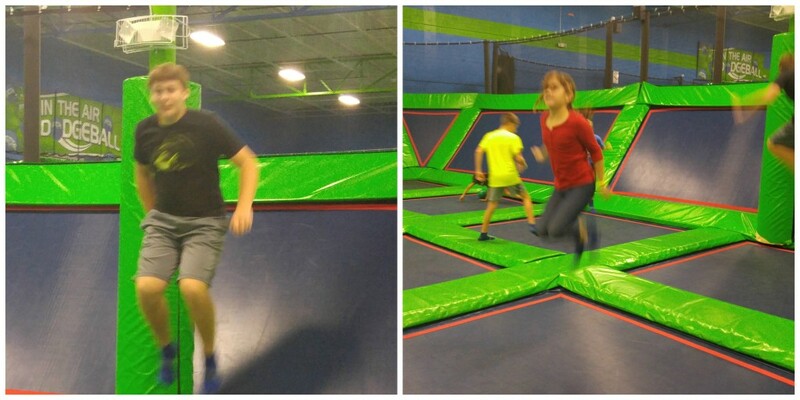 We headed over to Rebounderz of Apopka. Rebounderz of Apopka has 26, 000 square feet of fun, including an open area arena, foam pit jumper, in the air dodgeball and a basketball slam. The kids jumped and bounced for a little over an hour. Some of the other adults partaked in the fun as well but my husband I just watched. I was afraid I might hurt myself :-). As we got in the car we were offered snacks and water until we read your next destination. The next stop was to Hot Pots! Pottery Studio. 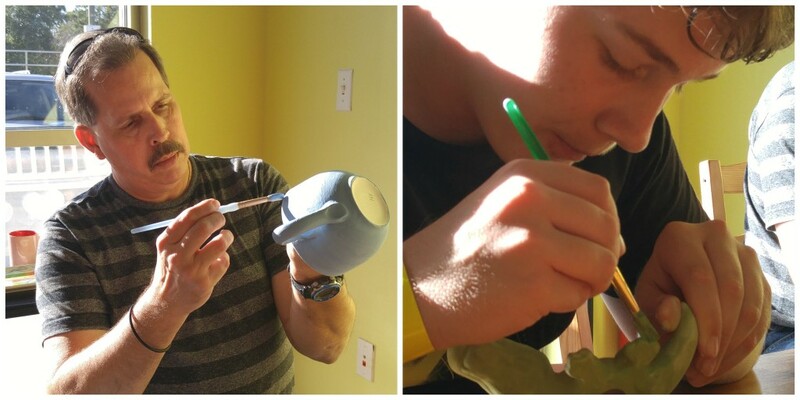 I thought for sure my husband and my 15 year old son would not like painting pottery. Surprisingly, they both really enjoyed painting the pottery so much, they want to go again! When we arrived at Hot Pots! we were greeted cheerfiully and we were told we could pick anything from their stock. We chose a tee light candle holder, a dog dish, an alligator and a soup bowl. Everyone had a great time and we can’t wait to receive our glazed pottery in the next week or two. After we were done we headed back to the hotel for a 45 minute rest. Then it was off to dinner. Dinner was at Gator’s Dockside restaurant. 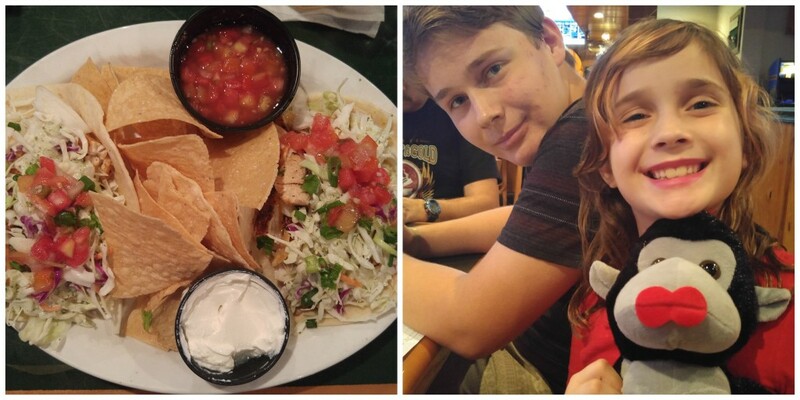 Gator’s has a family-friendly atmosphere, the mouth-watering menu items and the fun, casual dining experience that makes Gator’s Dockside your favorite place to be. Gators dockside offers a wide variety of food from hamburgers, chicken, fish and even Gator bites. They also have big screen TV’s, pool tables and video games. There are 19 Gator’s Dockside restaurants in Florida. 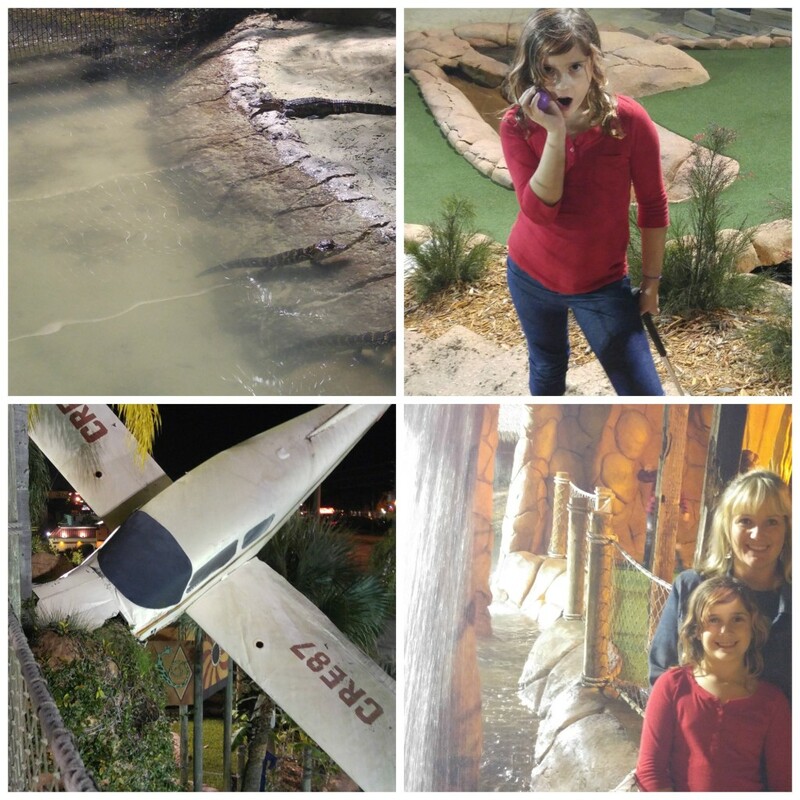 After we ate dinner we headed over to Congo River Adventures, in Altamonte Springs, for a game of miniature golf. My family loves mini golf so we were really excited to be able to play. I love when the golf courses have hills and water and lots of fun scenes and this Congo River didn’t disappoint. Congo River Adventure has a mobile app to keep score. No more looking for that little pencil! After mini golf it was back to the hotel to get a good nights sleep. See what happens on Day Two! 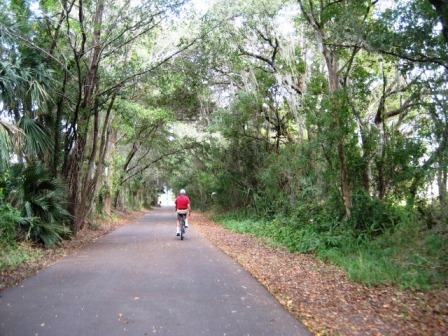 Seminole county has something for everyone. People visit there all the time, and they don’t even realize it! Sounds like you all had a lot of fun. I did not realize there was so much to do in Seminole County. This looks like a fun. I am only about an hour drive from Orlando. I will have to check out the Sanford area on a long weekend. This looks and sounds like such a fun time. I love that all of my blog friends have such wonderful places to visit. I must find many in NH this Summer! It’s awesome that you guys were able to try so many different things. I wonder if my boyfriend would try out pottery painting with me. Your trip looks like a lot of fun and a great way to bond as a family. There is so much of my state (Nevada) that I have yet to explore and I am born and raised here! Lots of fun you had! You and your family look like you had an amazing bonding experience! Okay now that is a seriously cool place to stay! My kids would have a blast! And wearing them out so Mama can relax is such a blessing. We would adore that trip! We’ve been to Florida once, and only saw a sliver of what it’s got to offer. Need to plan a trip for the fall. This looks like it was a great trip for you and your family. I never heard of this area before, even though I visited Orlando several times. 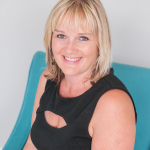 Hi Anne, thanks for sharing all the news about Orlando North, Seminole County as a great place for a family getaway! You guys had an action packed Day 1! I’m very familiar with Seminole County and love what they have to offer.